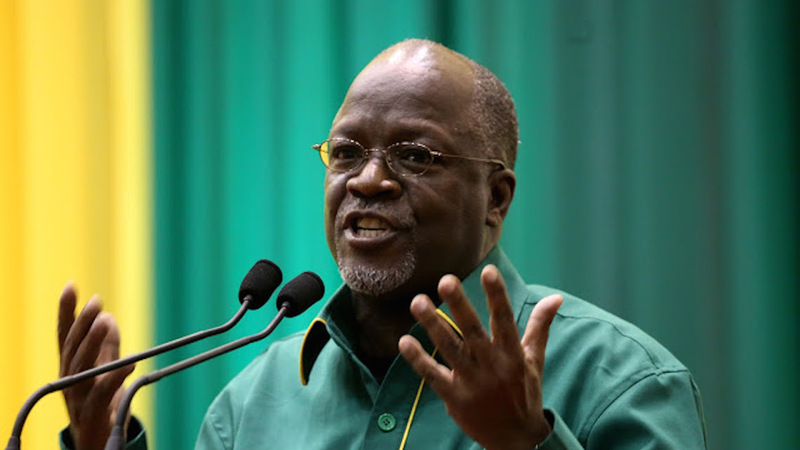 Tanzanian president John Pombe Magufuli has disclosed how much he takes home every month as the president of Tanzania. Speaking on a live television programme yesterday, the 57-year-old leader nicknamed the ‘bulldozer’ said his salary was 9 million Tanzanian shillings. The amount translates to a little above $4,000 or £3,000. Whiles addressing a local government agency – the Association of Local Authorities – Magufuli reiterated the need to combat corruption in all facets of government machinery. “Some board members of public organisations used to travel all the way to Dubai to hold their meetings there just so that they could pay themselves a hefty amount of per diems. They certainly don’t like what my government is doing now,” he said. He is famed for his controversial decisions since taking over as president in 2015. Despite winning praise for his anti-corruption stance, he has received a lot of flak from rights groups over clampdown on dissent, opposition and the media. He was chosen as candidate of the ruling Chama Cha Mapinduzi (CCM) party. He won elections to succeed the outgoing Jakaya Kikwete whose final term run out. Magufuli, then a Minister also picked Samia Suluhu as his deputy. She became the 10th Tanzanian vice president but the first woman to hold the post.